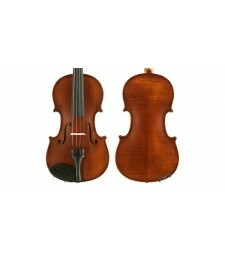 Gliga III Series Violin Outfit This model has been the best seller in the Gliga series as it ..
STENTOR - Harlequin Series. 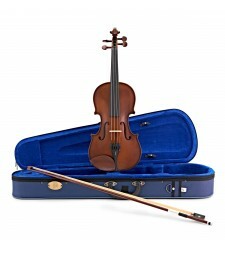 1/2 size violin outfit. Carved from solid tonewoods. ..
STENTOR - Student 1. 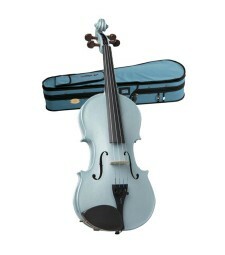 1/2 size violin outfit. Carved from solid tonewoods. Carve..
STENTOR - Student 2. 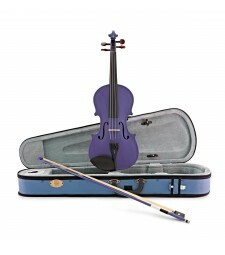 1/2 size violin outfit. Carved from solid tonewoods. C..
STENTOR - Student 1. 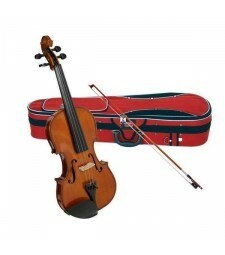 1/4 size violin outfit. Carved from solid tonewoods. Carved spr..